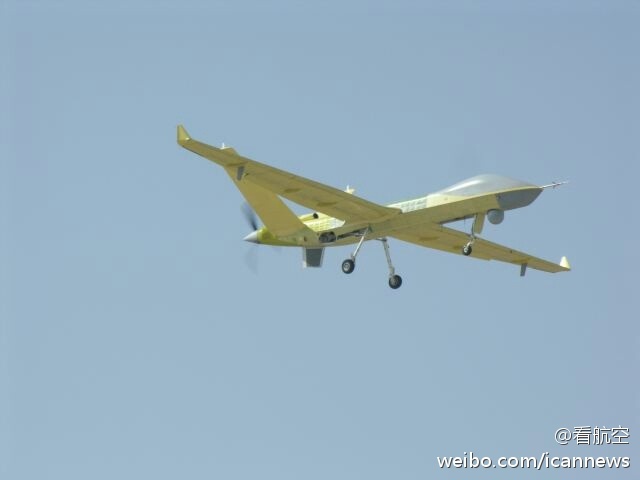 YINCHUAN - China's home-developed Wing-Loong II, the new reconnaissance and strike multi-role endurance Unmanned Aircraft System (UAS), successfully completed its maiden flight Monday. 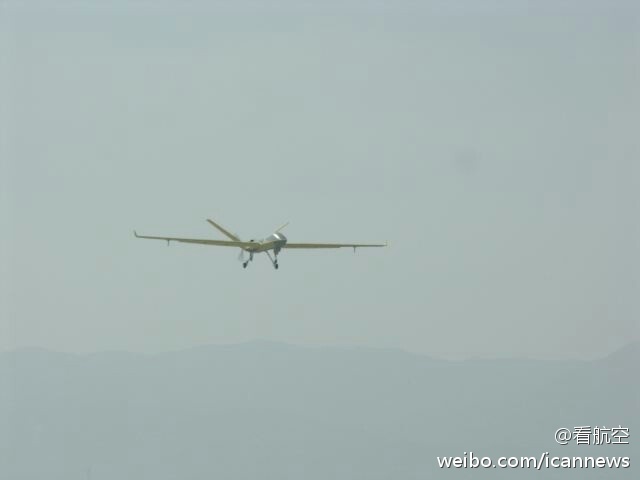 "Its flight marks China's new generation reconnaissance and strike UAS. Following the United States, China becomes another country capable of developing such new generation large reconnaissance and strike UAS," said Li Yidong, chief designer of the Wing-Loong UAS series. 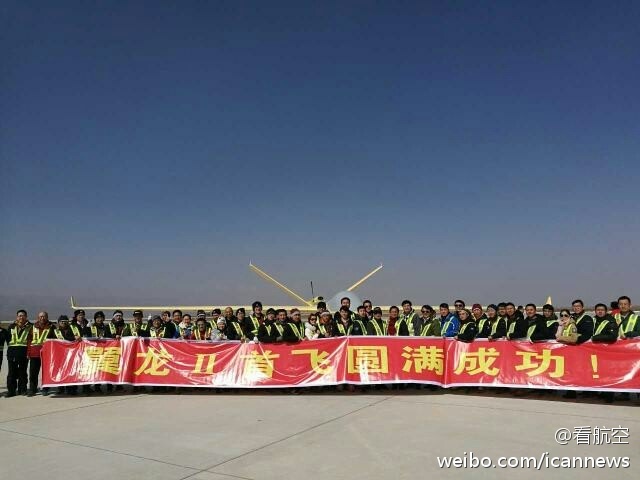 It is composed of the Wing-Loong II unmanned aircraft, GCS, mission payload and a ground support system. Its unmanned aircraft is 11 meters in length, 4.1 meters in height, and 20.5 meters in wingspan. The maximum flying altitude of the aircraft is 9km, with a flying speed reaching up to 340km per hour. It has a maximum take-off weight of 4.2 tonnes, with an external carriage weight of 480kg, and can fly for 20 hours in a persistent mission cruise. Li said that the Wing-Loong II could perform reconnaissance, surveillance and ground strike missions. "It can rapidly identify then strike against time-critical and fleeting targets. The capability is not possessed by previous unmanned aircraft, even manned aircraft," Li said. "Taking a look at the UAS in same class around the world, the Wing-Loong II is equivalent to the U.S. MQ-9 Reaper, and ranks in the first level on the UAS list." With a system extension, it can also perform intelligence collection, electronic warfare, search and rescue missions, and has several uses, including military, anti-terrorism, peace keeping, border patrol operations and civilian use.